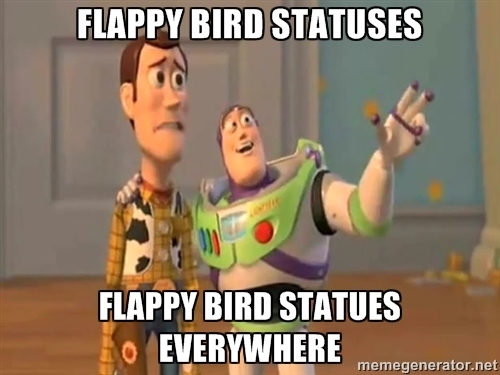 While the ridiculously popular Flappy Birdmay have been pulled from the App Store by its founder, the game’s memes are still doing the rounds on the interwebs. 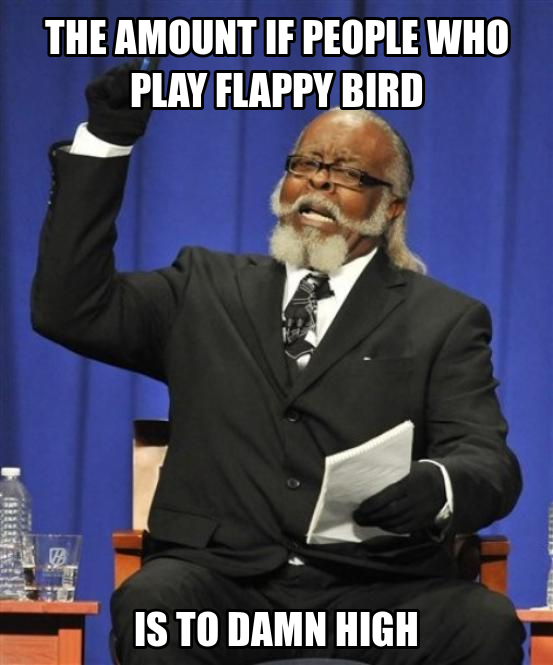 Few games have incited such simultaneous entertainment and rage as Flappy Bird. 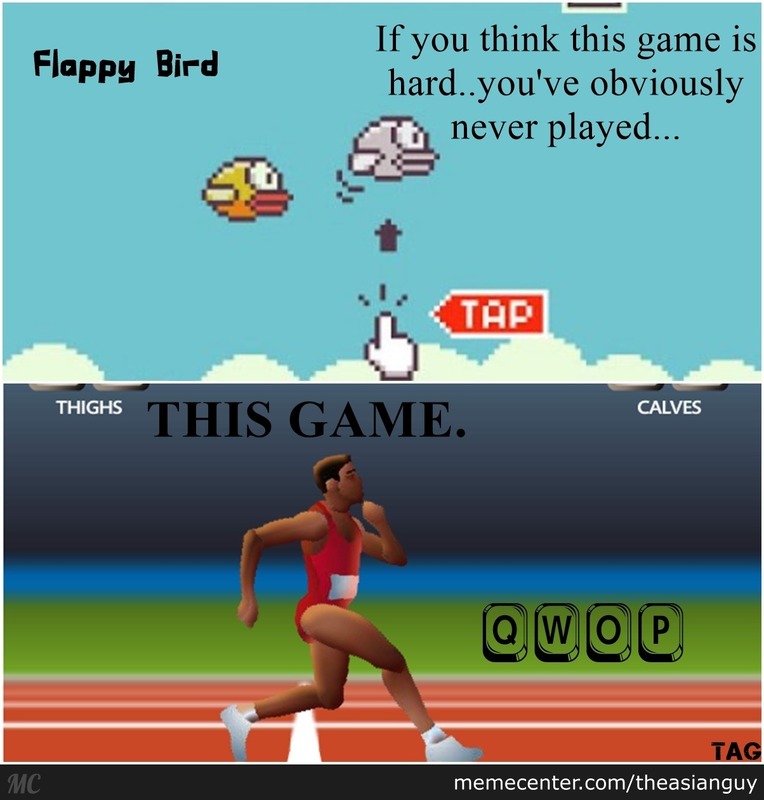 The game’s meteoric rise spawned hundreds of Flappy Bird memes that were shared across social media. 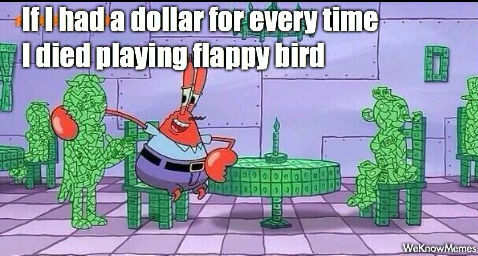 Created by developer Nguyen Ha Dong in only two or three days, Flappy Bird had attracted fans and critics all around the world with its crazy-addictive gameplay. The game was was intrinsically frustrating and users commonly complained that the gameplay was extremely difficult. Several developers were upset for another reason: they claimed Flappy Bird contained copied elements from their own games. 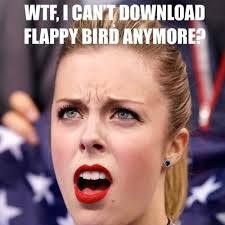 In spite of its difficulty, the Flappy Bird app is still popular. Although the game was pulled from the App Store, iPhones pre-loaded with the game already installed have been put up for sale for ridiculous prices – in some cases for tens of thousands of dollars. 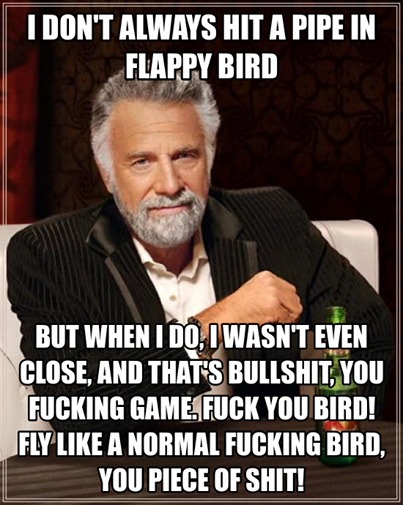 Have you seen any great Flappy Bird memes? Let us know in the comments below.